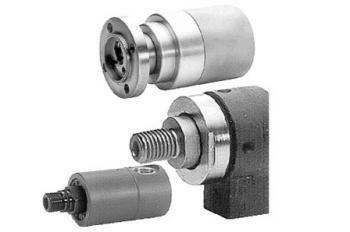 Includes Aventics fitting accessories, rotary joints, couplings, plastic tubing, compressed air guns & push-in fittings. 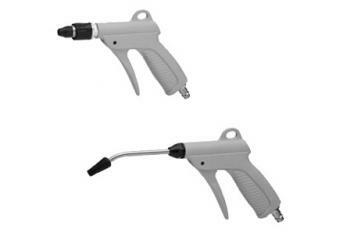 Air guns are responsive & lightweight. Aventics offers a range of seals and sealing rings as part of its pneumatic air connection technology fitting accessory offering. The Aventics range of QR1 Mini Series push-in pneumatic fittings is designed with a straight hexagon head and a plastic release ring to quickly connect or release tubing of 3 to 6 mm diameter. Our pneumatic tubing range consists of high-quality PTFE, PVC, PE and PU hoses, characterised by their strength and durability for the complete range of pneumatic systems. Our pneumatic couplings are designed for high performance, leak free pneumatic systems, and are easy to fit and install. Compressed air guns from Tectra Automation are responsive, ergonomic and lightweight, allowing for precise, efficient pneumatic systems. Aventics rotary joints enable high performance, efficient pneumatic systems with reliable, precise unions within your pipe infrastructure.